November 14, 2018 9:53 am Published by Margret Hoogland Comments Off on YES! 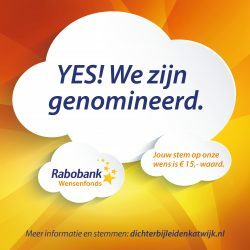 WE ZIJN GENOMINEERD! !